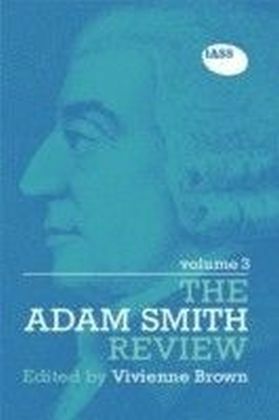 Adam Smith's name has become synonymous with free market economics, The Wealth of Nations is taken as the definitive account of the benefits of free competitive markets. 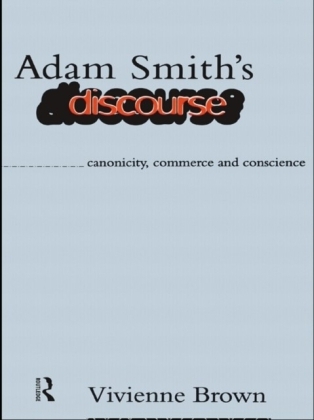 Yet recent scholarship has challenged this view and given us a richer, more nuanced figure, steeped in the intricacies of enlightenment social and political philosophy. 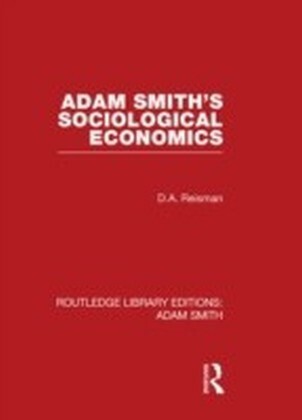 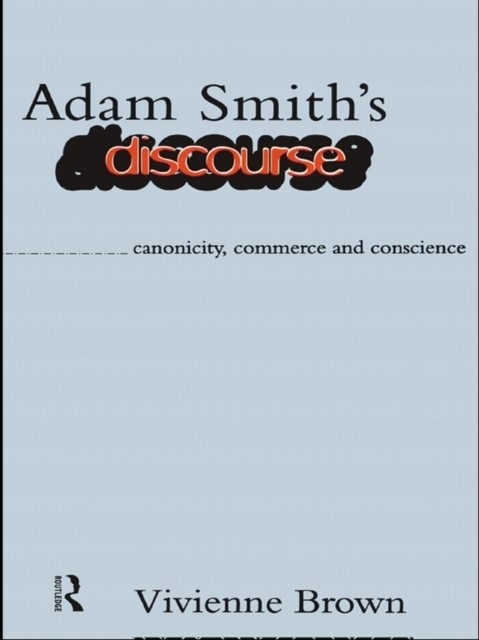 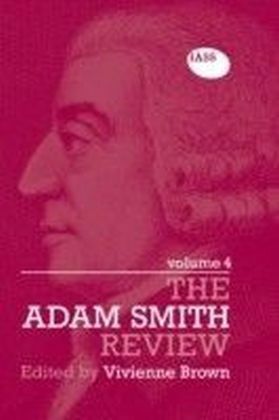 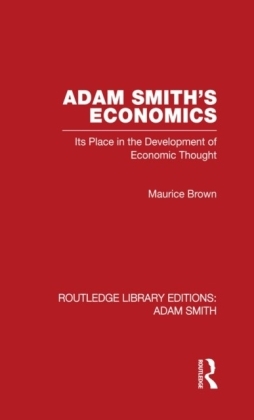 Adam Smith's Discourse both develops this literature and gives it a radical new extension by taking into account recent debates in literary theory.